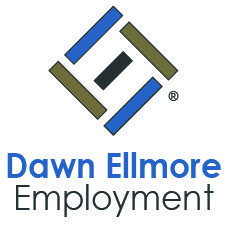 At Dawn Ellmore Employment, we place Intellectual Property (IP) legal professionals into their ideal roles. In this industry, it’s important that we keep on top of the cutting-edge technological advances highlighted by Intellectual property. It’s an exciting area to be involved in, as we find out just how close society is to futuristic technology. For example, a recent patent application show that flying cars may not be as far into the future as you think. The American arm of Japanese car giant Toyota Motor Corporation has recently filed a patent for one of the most eagerly anticipated signs that the future is here – the flying car. The patent shows a flying car with rotor blades sprouting from its wheels. 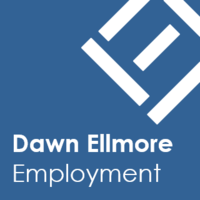 The patent application for “a dual mode vehicle” was submitted the US Patent Office on 13 September 2018 by Toyota Motor Engineering & Manufacturing North America Inc. The inventors are named as Taewoo Nam and Yasuo Uehara, both based in Ann Arbor, Michigan. The flying car has wheels that incorporate spring-loaded helicopter rotors that would pop out. It appears to suggest that the inventors believe there is a place for a hybrid car that would work on the road and in the air. For this design, the idea is to switch the vehicle into flying mode. This would move the wheels upwards on struts. Then the rotor blades spring out from the wheels in order to give enough lift to launch the car into the air. 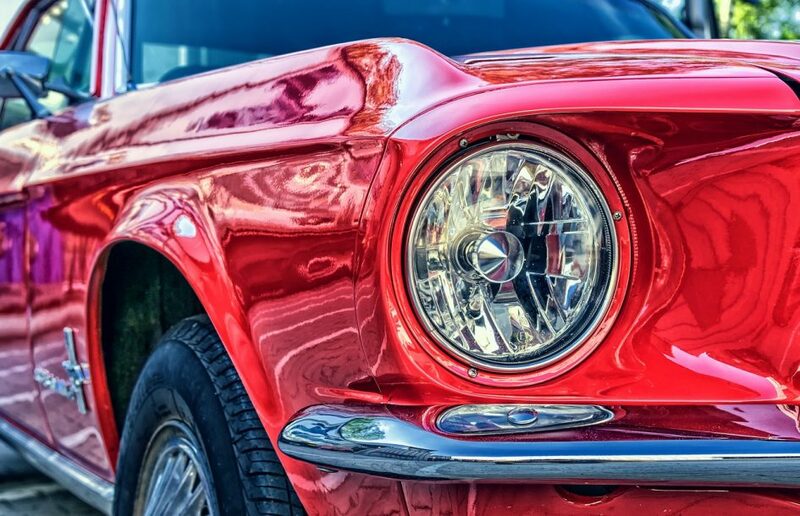 It’s difficult to remove the idea of flying cars out of the realms of science fiction and, as is always the case with technologically advanced patents, there is no guarantee that anything like this car will ever reach the market. However, the fact that major players in this industry are submitting patent applications for vehicles that can fly, suggests that it’s not as impossible as it sounds. The patent for this Toyota model talks about how the rotor and wheel combination would be powered by electricity. However, it doesn’t specify the source of the power, but it would be feasible to use a hydrogen fuel-cell system or EV batteries. When the car/flying car hybrid is in ‘land mode’, it will be able to steer in a similar way to a hydraulic excavator or a tank. This means that the vehicle turns by speeding up one side of the tracked wheels. As this is the same way vehicles such as bulldozers are steered, it’s clear that it wouldn’t be the most agile way to steer a vehicle in and out of traffic on urban roads. However, as this is a patent application of early technology, and not a concept prototype, it’s fair to say that there are more than a few design and tech kinks to iron out. It’s not even clear at this stage whether Toyota is planning to go ahead with developing this idea. Depending on what Toyota decide to do with this, it seems that flying cars are going to be available in the not too distant future. Companies including Uber, Aston Martin and Terrafugia are all working on designs for flying cars in a bid to beat the growing problem of city gridlock. Uber’s flying car concept project is called Elevate, and to bring their uberAIR vehicle to market, they’re partnering with three launch cities. Los Angeles and Dallas have already been announced as the first two launch cities, and Uber is actively seeking a third. They will be the first cities to be offered uberAIR flights, with demos scheduled to begin in 2020 and commercial operations by 2023. Uber are so committed to the flying vehicle plan that they are also working with NASA to develop a new air traffic control system to help manage the low-flying and potentially autonomous aircraft. Meanwhile, Dutch company PAL-V aims to bring the world’s first commercial flying car to market by 2019. A version of the PAL-V Liberty flying car debuted at the Geneva Motor Show in Switzerland during Q1 2018. Designed like a race car, the PAL-V Liberty has two seats up front of a narrow body, with an unfolding rotor on the top. It gets its flying power from two Rotax airplane engines and has been designed to comply with air and road regulations in the US and Europe. When it’s in ‘car mode’, it can fit on normal roads and park in regular spaces, and its dual engine design is based on the classic gyroplane style. Customers would need a pilot’s licence and access to a small airstrip, and the car can convert from driving to flying in about 10 minutes. With a price point of $400,000 PAL-V plans to start giving keys out to pre-order customers next year, providing that certifications can be completed in time. With all of this action by car companies, it does seem that flying cars may well be a reality in the not too distant future.